the founder and director of Aerolatino® and AeroStep Latino. 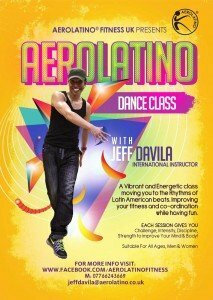 Jeff’s dance and fitness career began in 1984 in his native Colombia. Having studied jazz and ballet alongside Colombian style Latin dances, he qualified as a fitness instructor with Reebok University and embarked on the road of instructing. 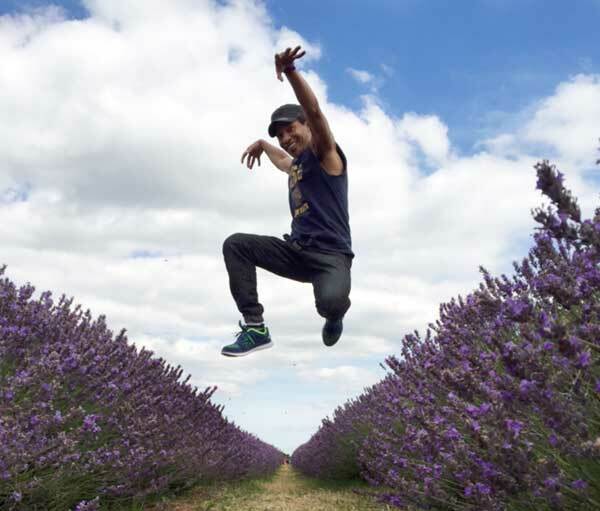 Combining his passion for dance with his flair for choreography to develop unique style aerobic and step classes he quickly developed a strong following. He was a founder of Ciclovia COMFAMA in conjunction with the Institute of Recreation IDRD and a pioneer of the Tropical Dance Programme COMFAMA in Medellin, Colombia. During this time, conjointly he worked at several IDEA conventions in the United States. Following his move to the UK in 1998, he opened his own dance company, Colsalsa specialising in Colombian and Latin dance styles. 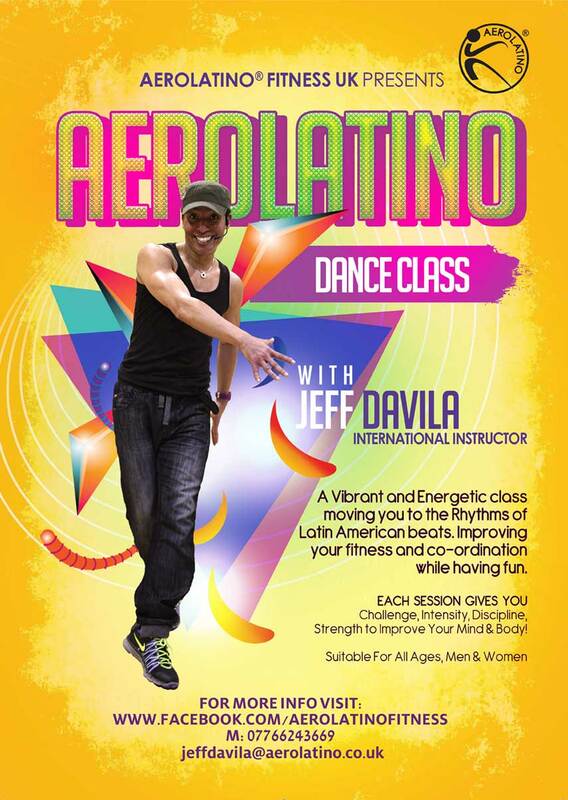 In the fitness arena he has continued to create innovative classes including Aerolatino® and AeroStep Latino (original idea) and his renowned advanced double step classes whilst working at a variety of health clubs including Virgin Active and David Lloyd. Jeff has a Diploma in Salsa granted by International Dance Teachers’ Association (IDTA). Jeff’s career has seen him presenting, facilitating promotional fitness and dance classes at venues including shopping malls, outdoor venues, performing show dances at conventions and other dance social events. For the past two years, he has been developing dance programmes within schools like (Harris Academy and Nonsuch High School an all-girls’ grammar school) Gyms and Leisure Centres. Contact us today if you have any questions and to find out more about Jeff Davila’s products and services.